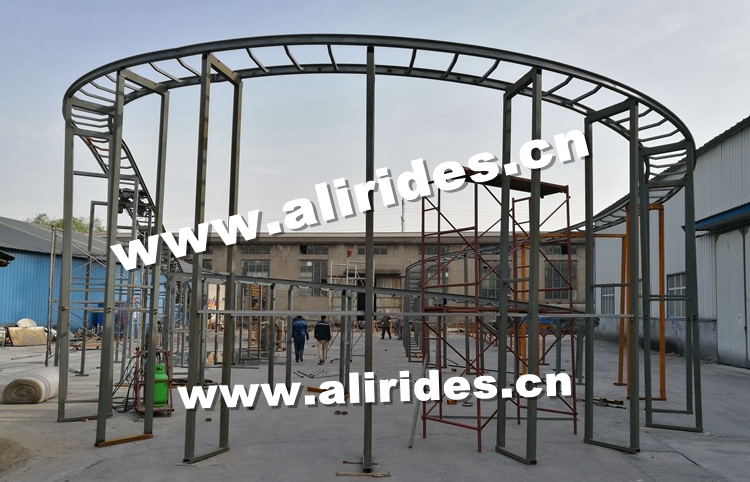 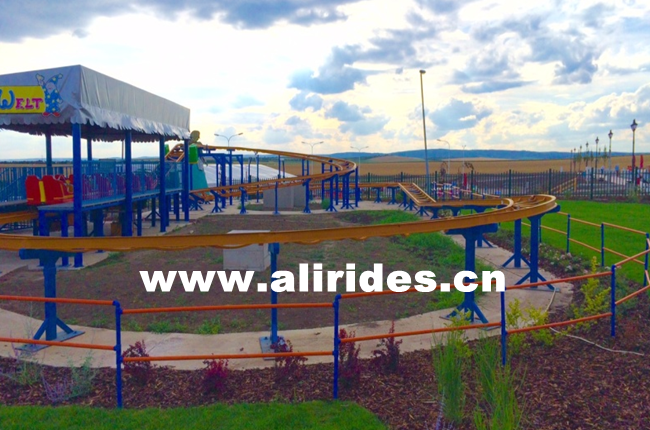 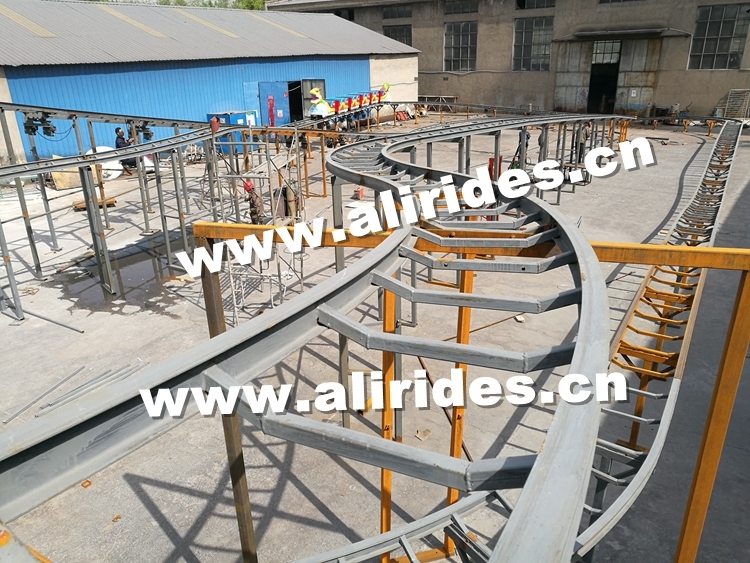 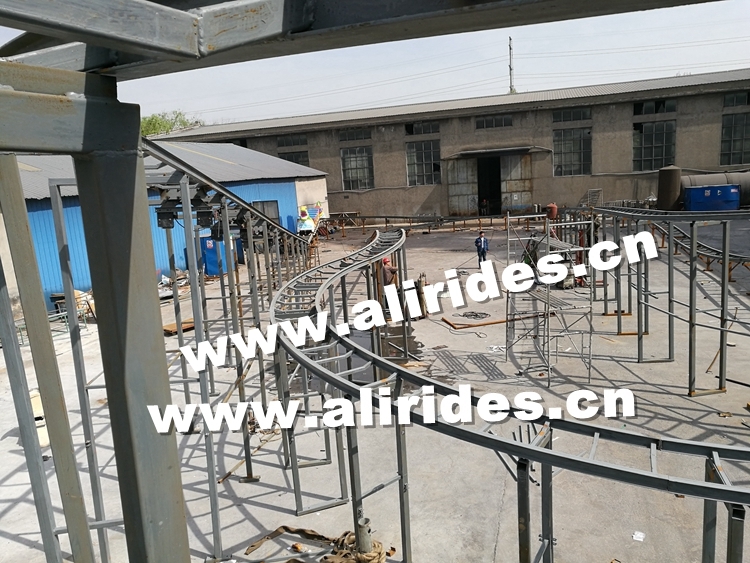 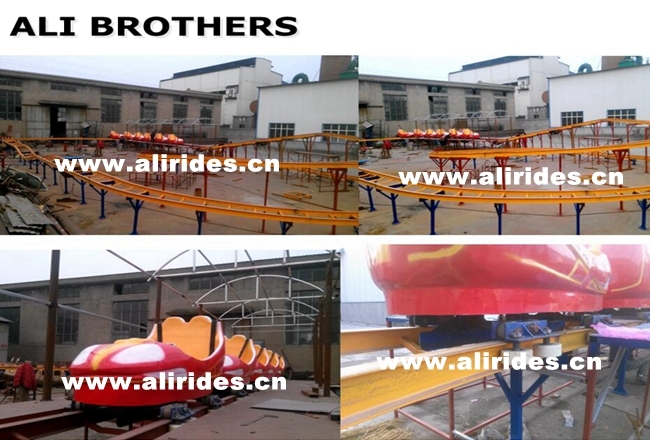 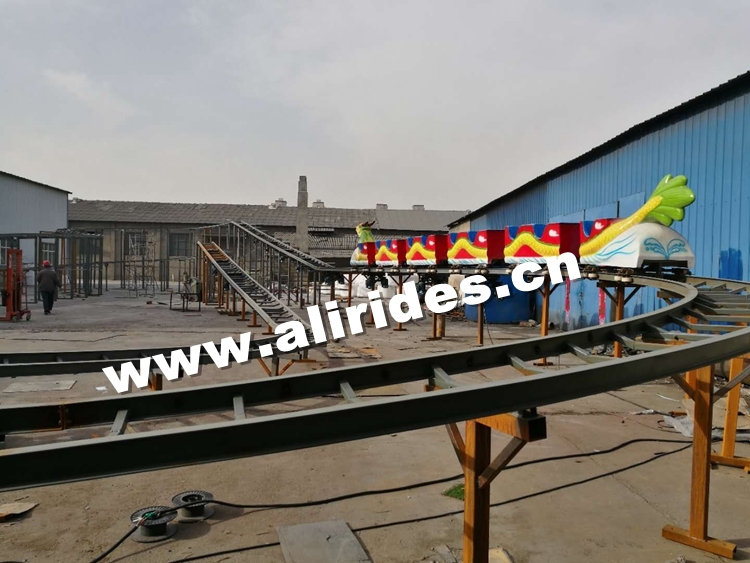 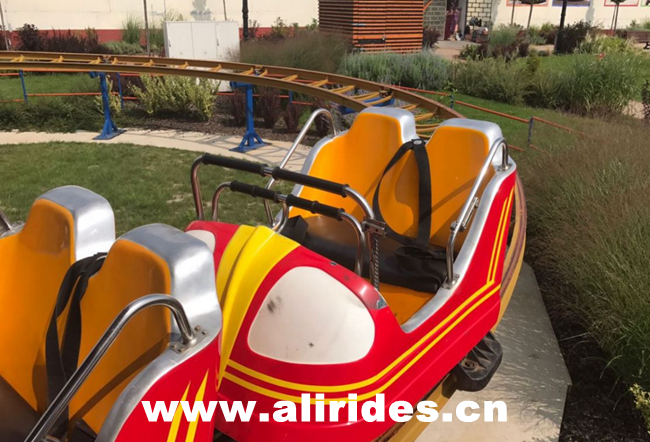 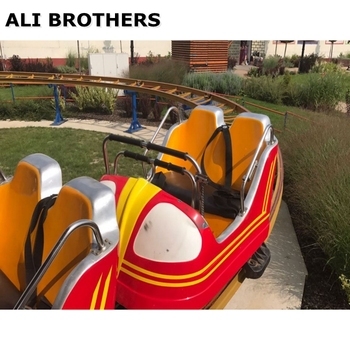 mini roller coaster for sale is shaped according to the Chinese dragon. 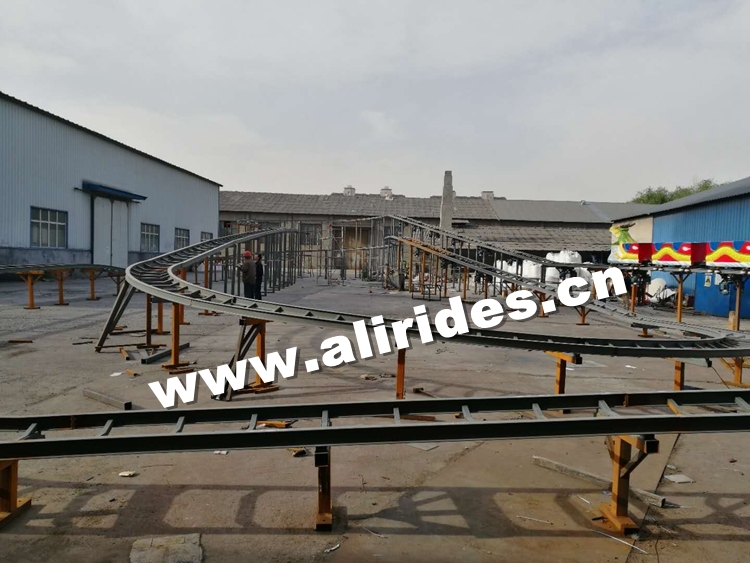 The entire train, drive by two DC motors, run along the two spiral tracks, spiraling up one moment, faling the next, it is entertaining, interesting, and stimulating as well, both suitable to the old nd the young. 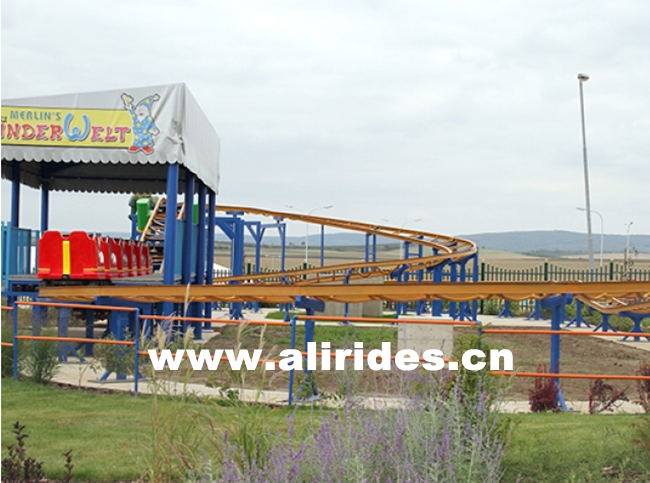 Theelegant shape of the Chinese dragon and the decoration with ethnic characteristics are attractive to the tourists.